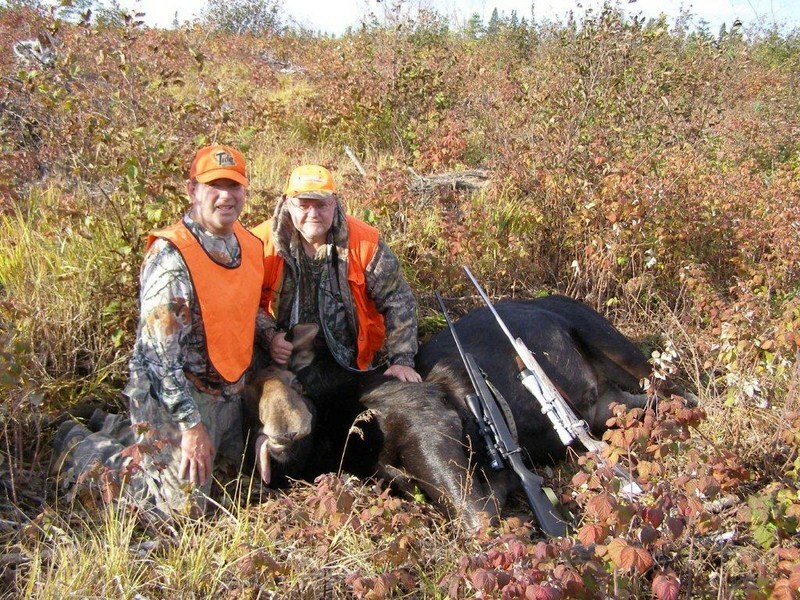 Archery moose hunt in new areas with little hunting pressure. 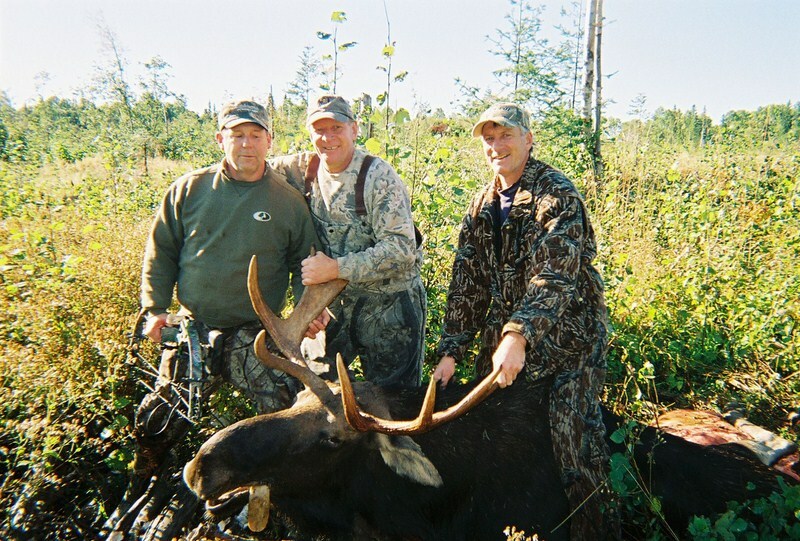 Archery season runs for 2 weeks in September. 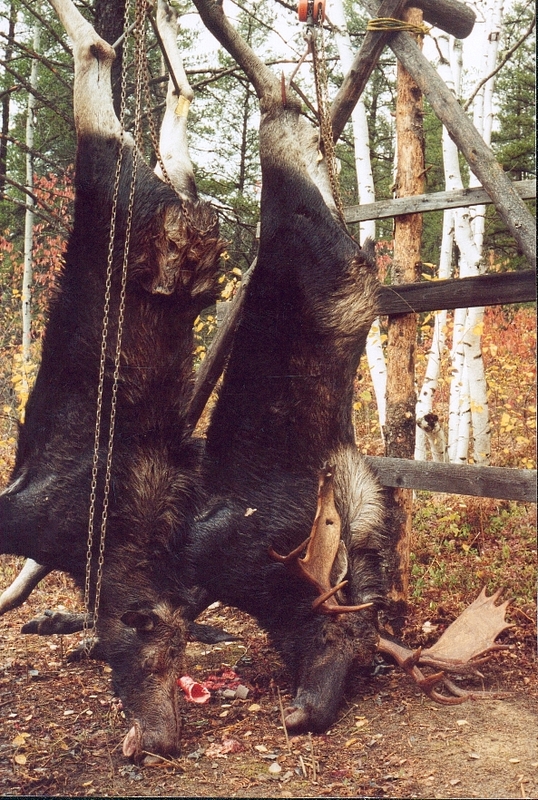 Two tags are required to tag one moose. 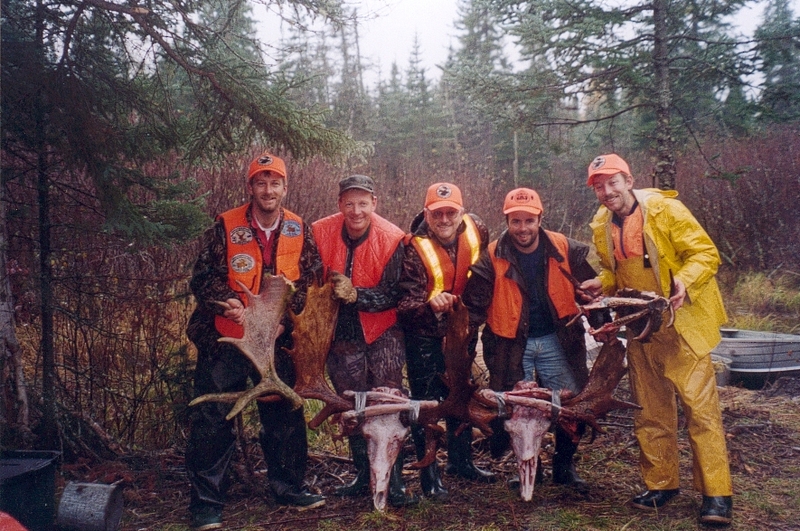 Each group of hunters will have their own guide. 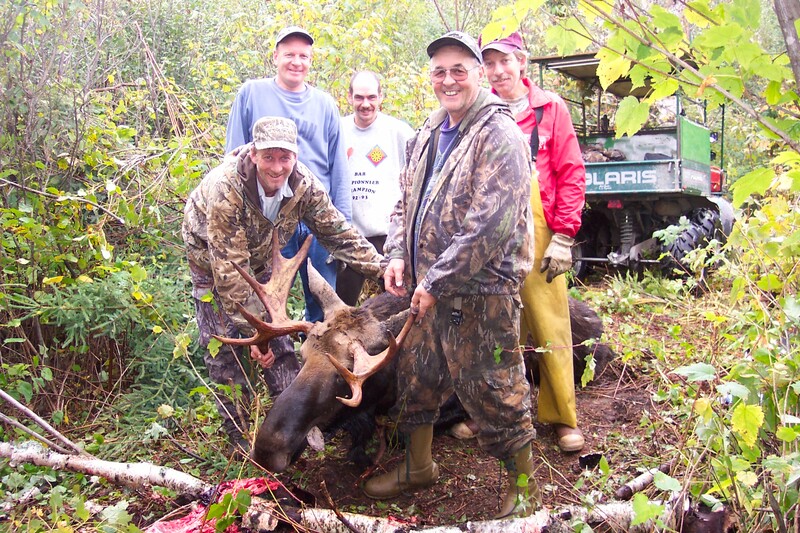 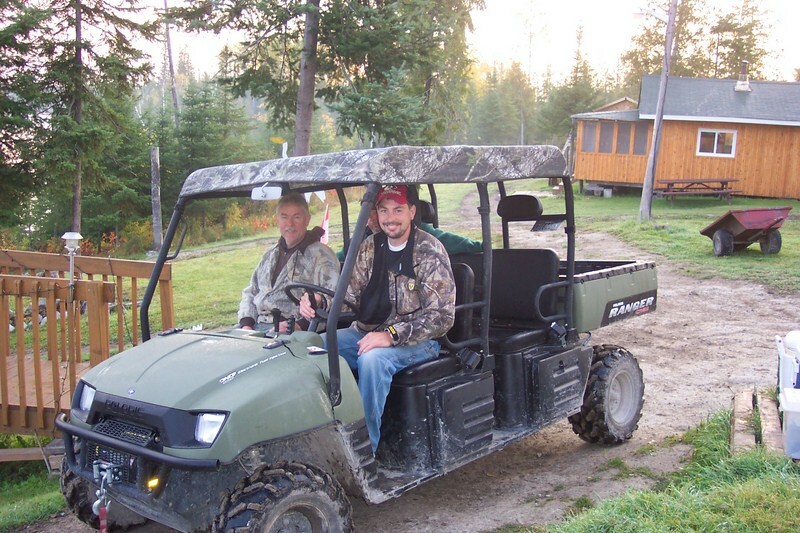 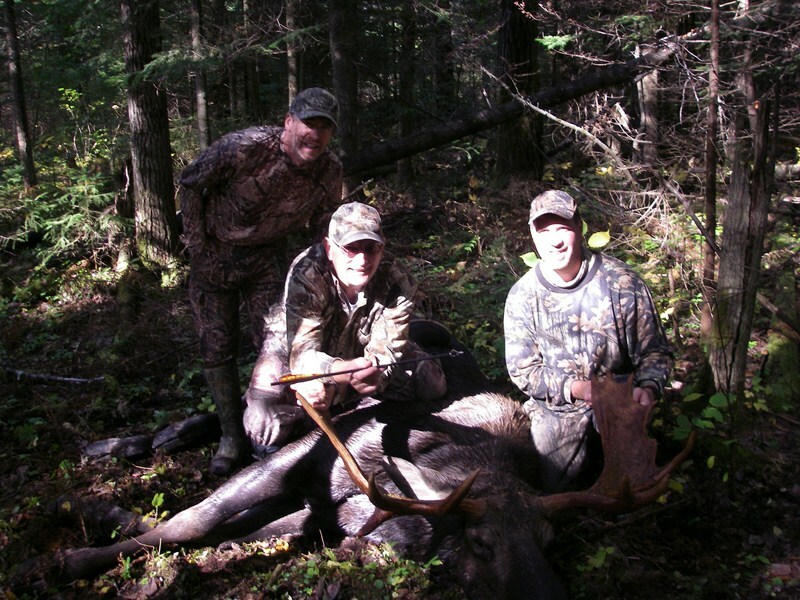 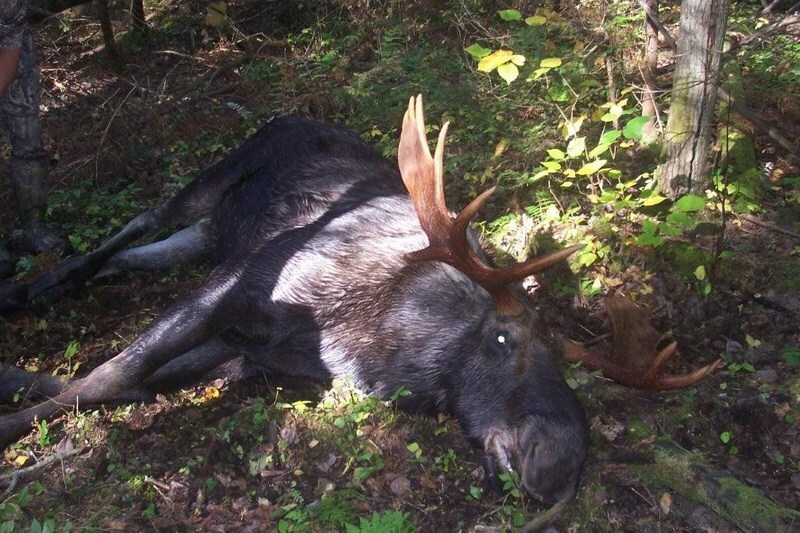 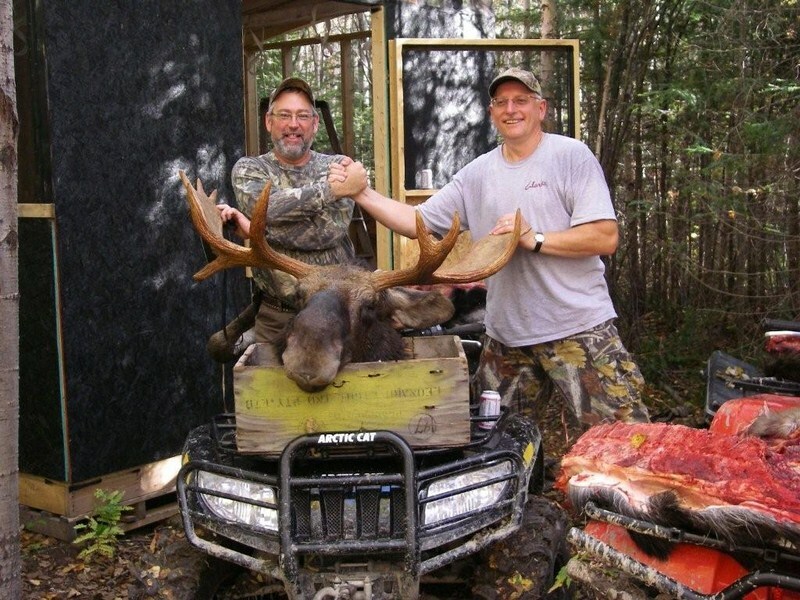 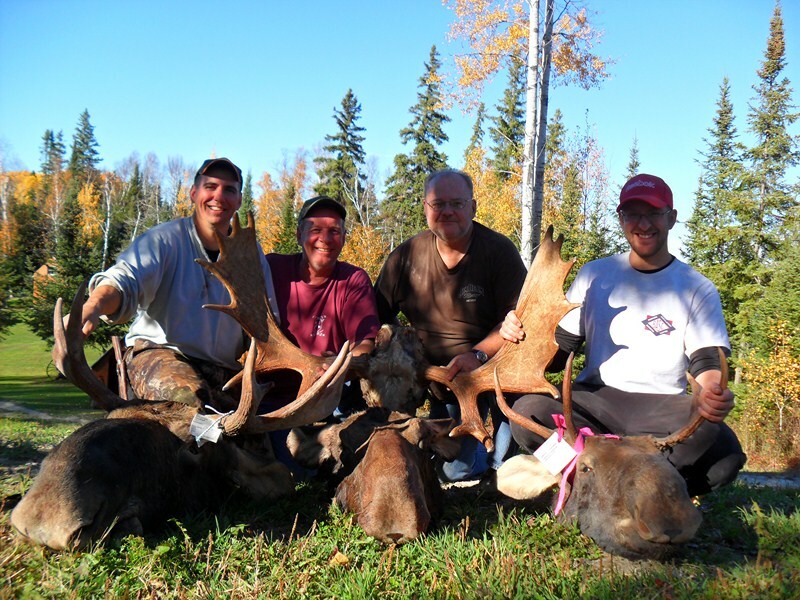 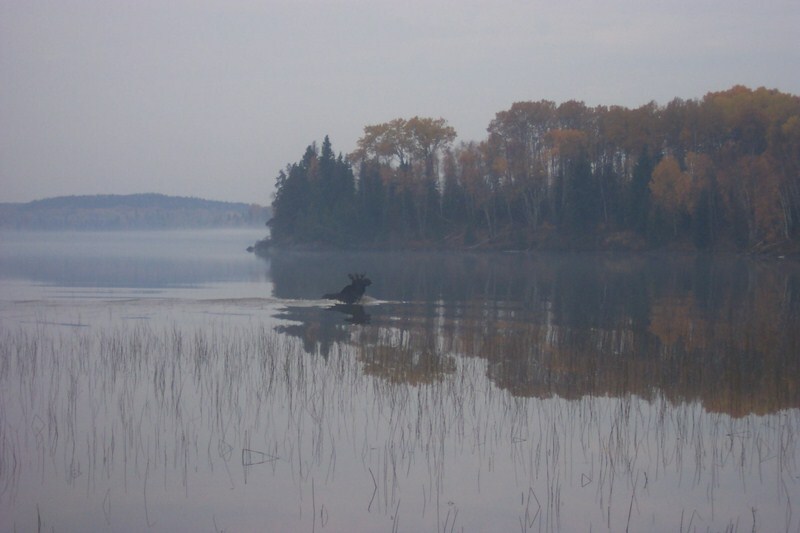 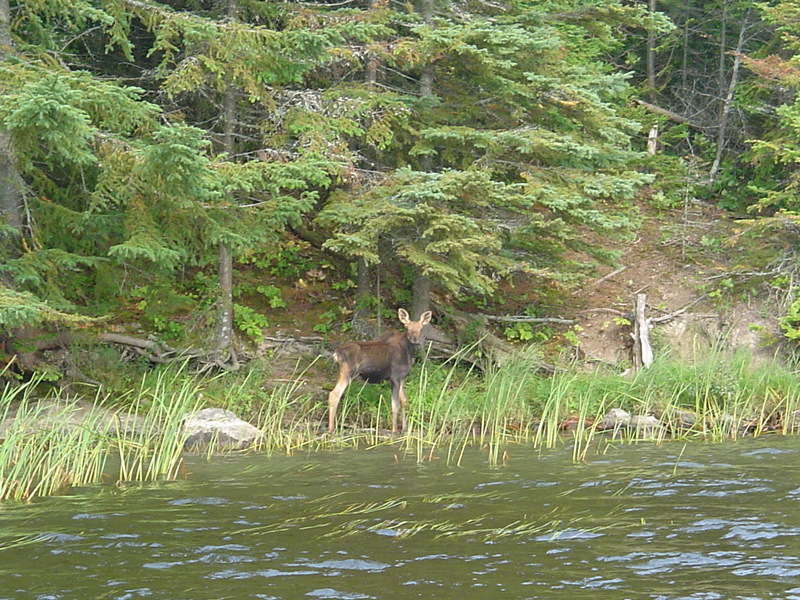 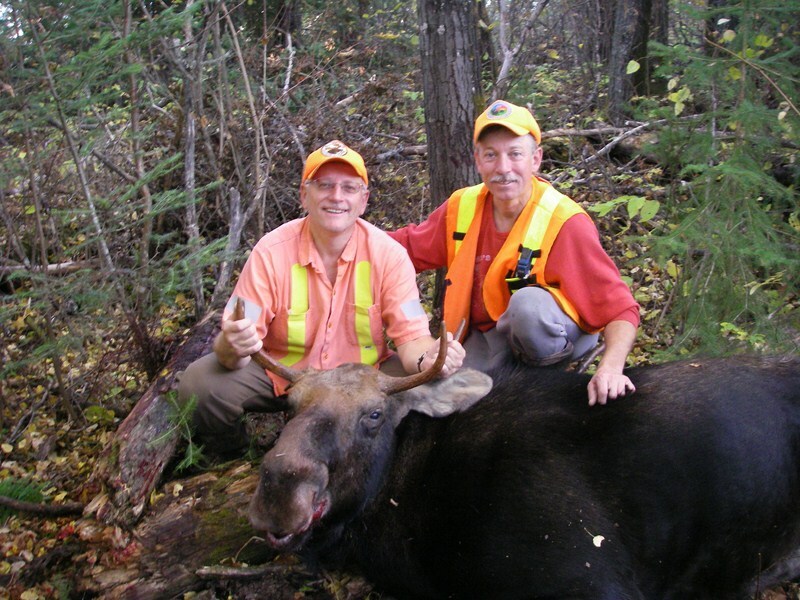 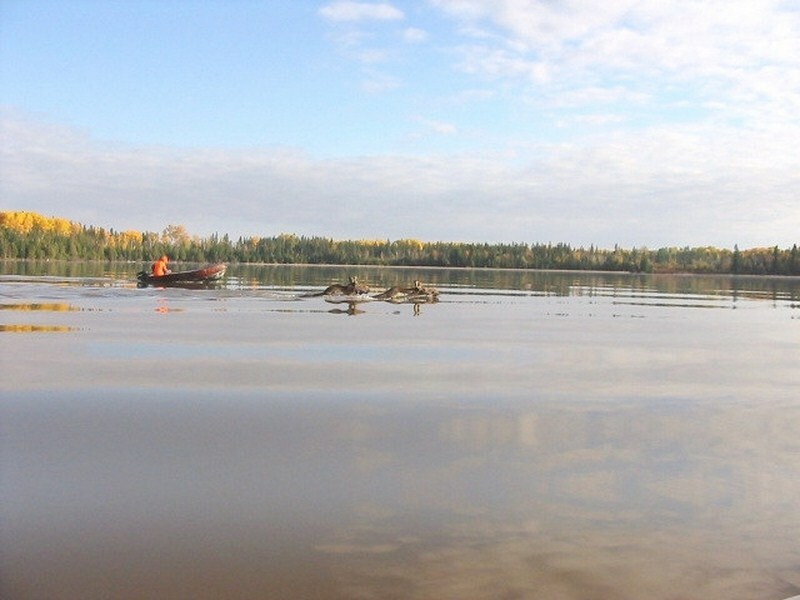 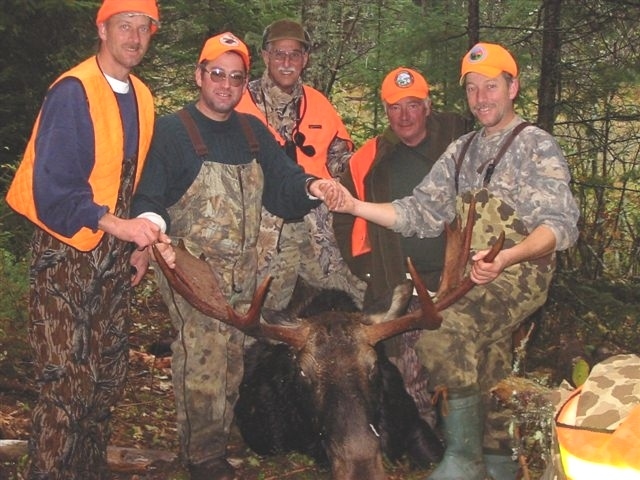 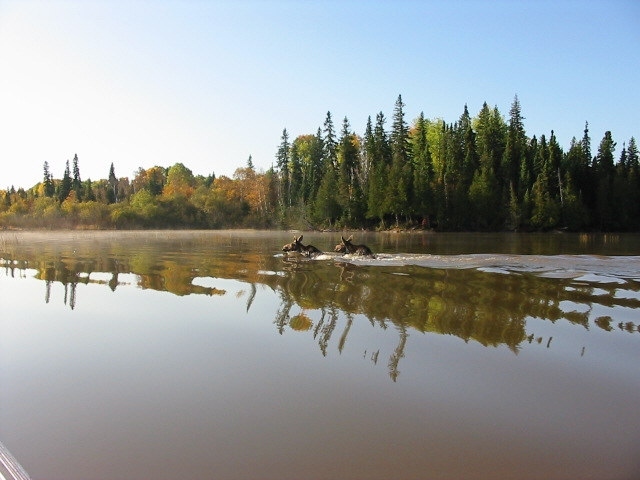 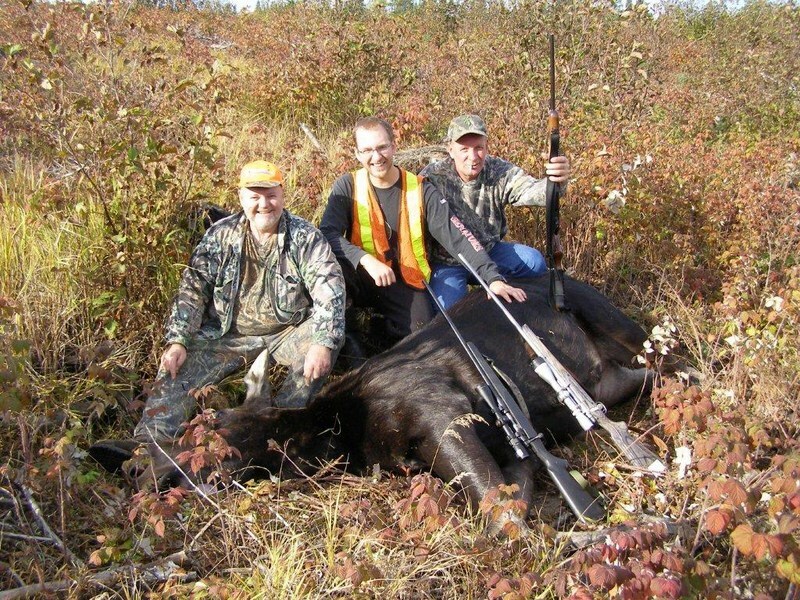 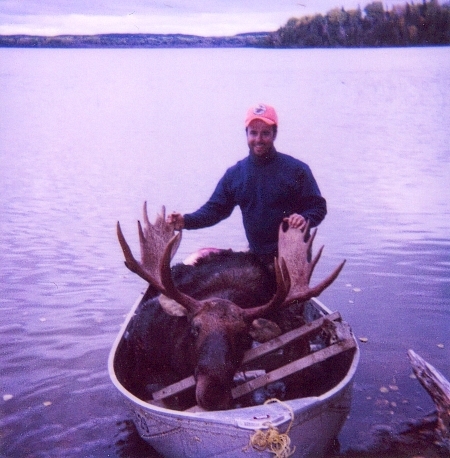 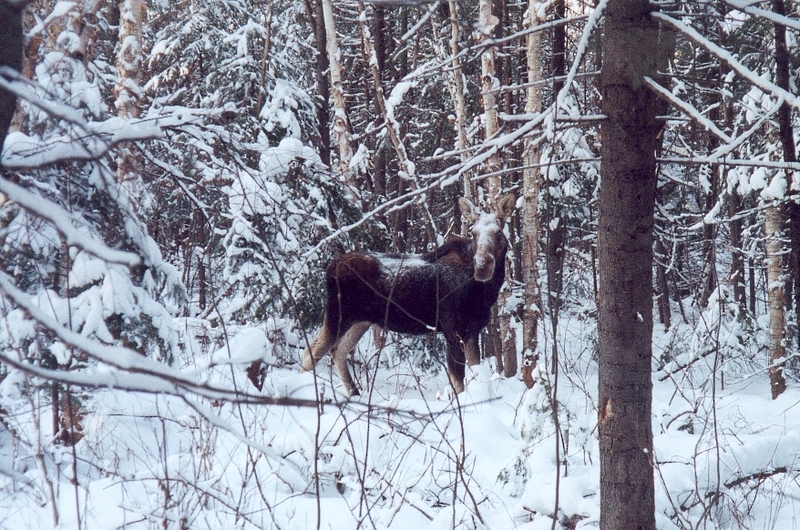 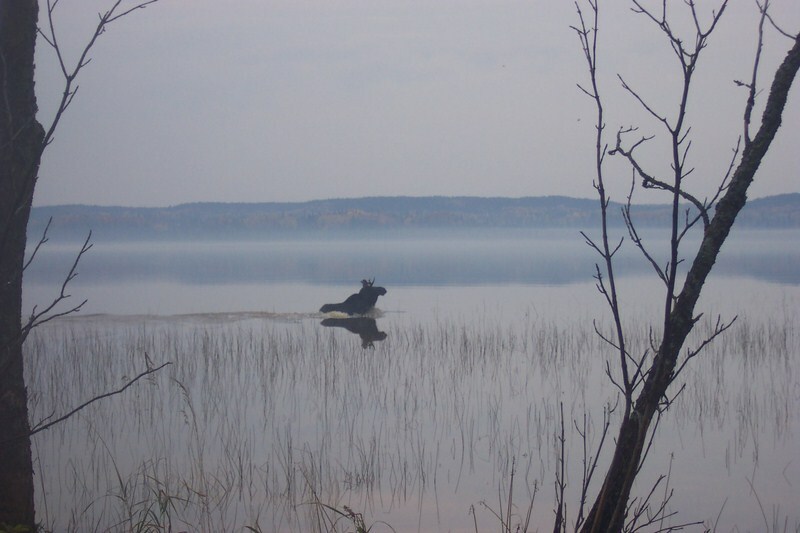 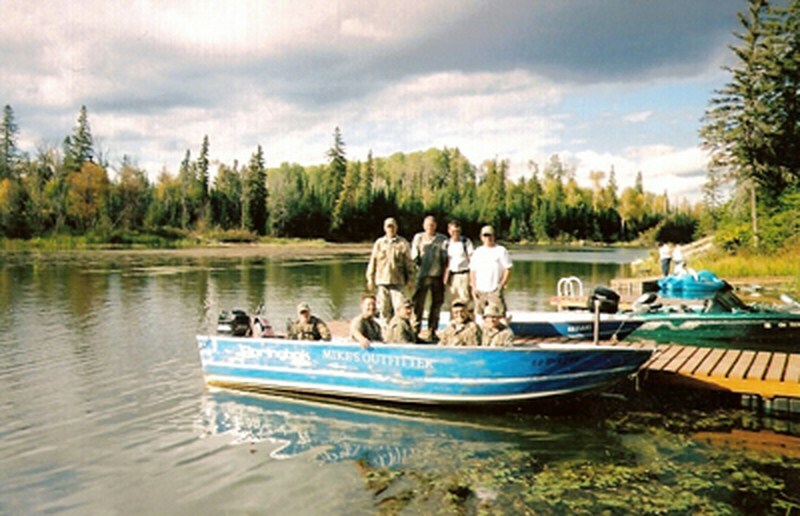 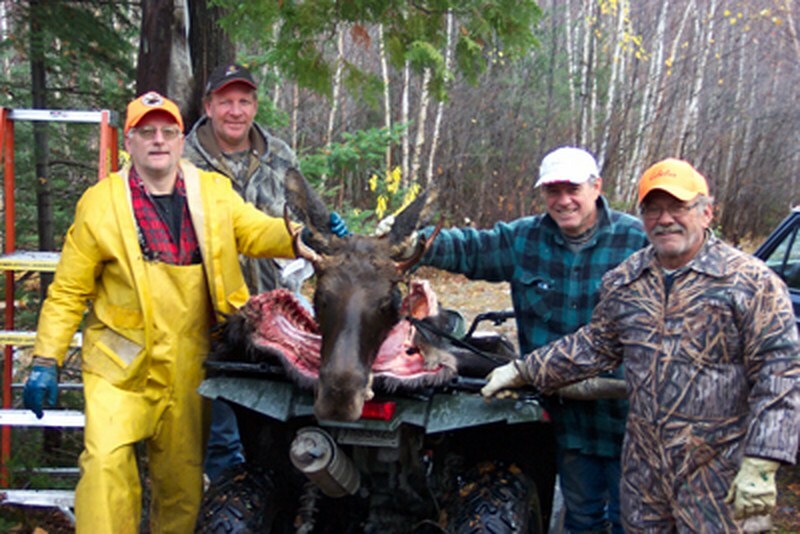 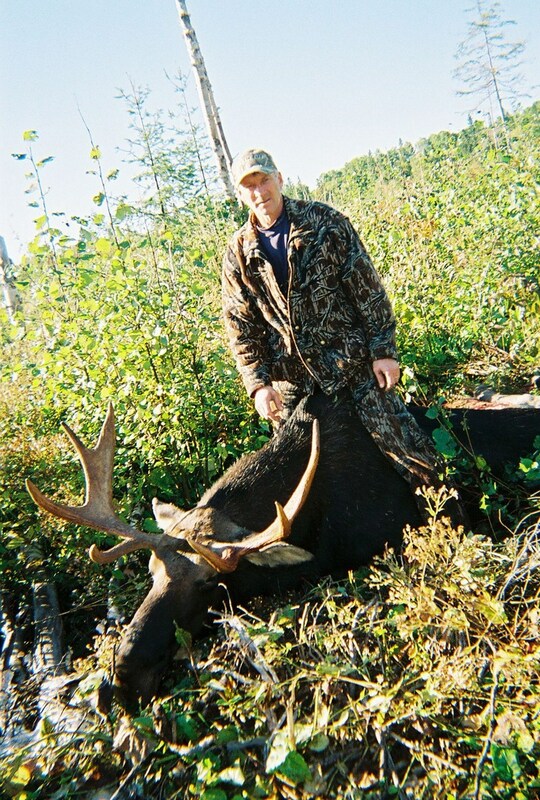 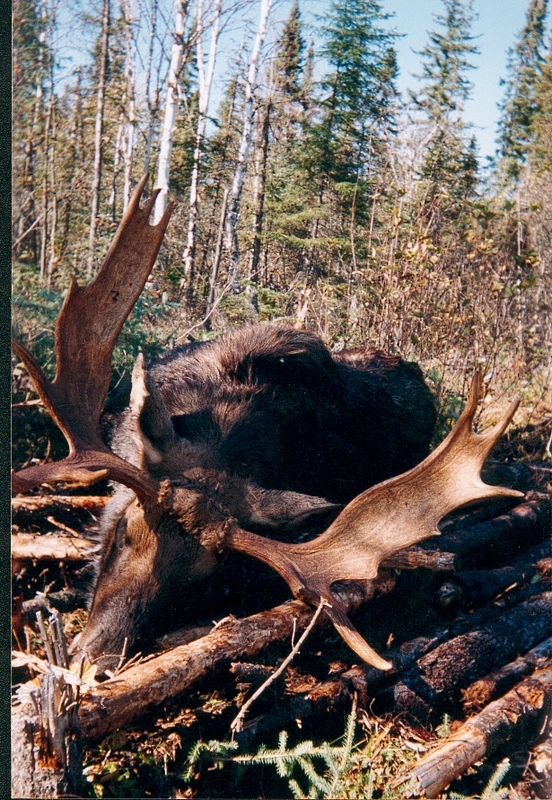 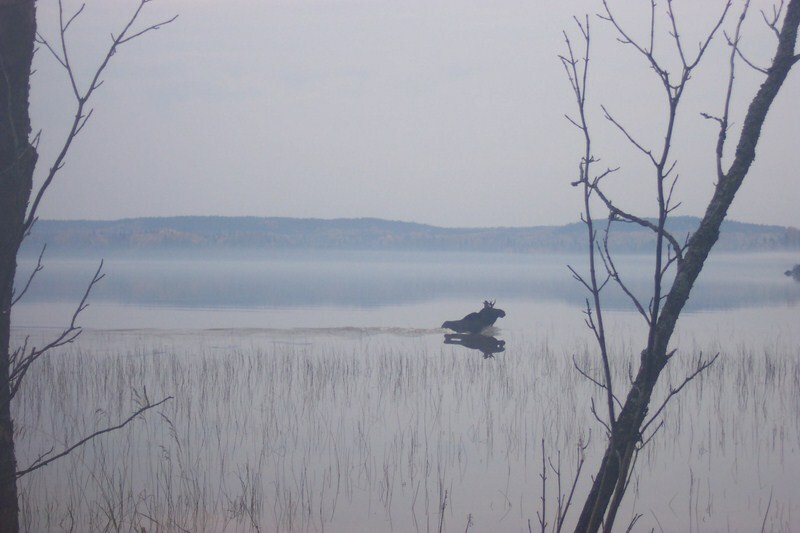 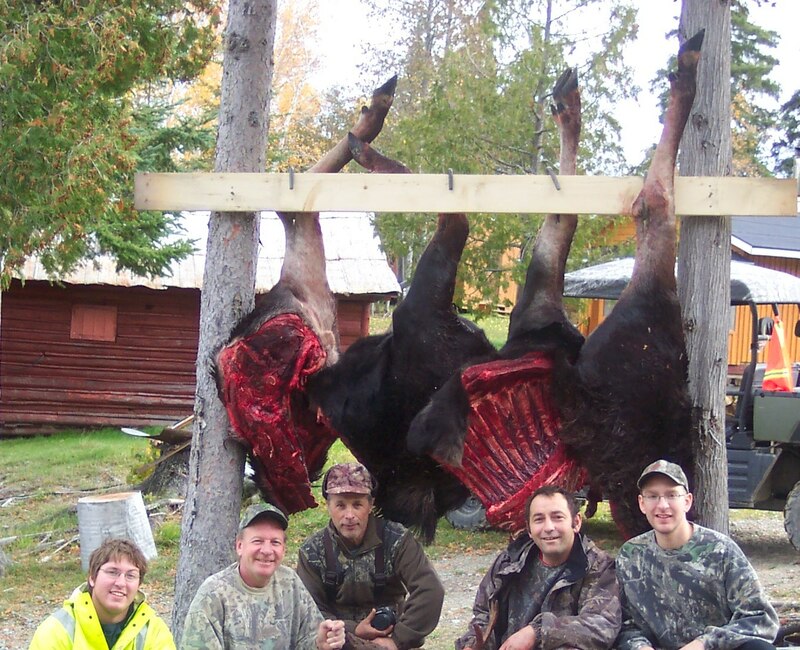 For rifle moose hunt, the season runs for 2 weeks in October. 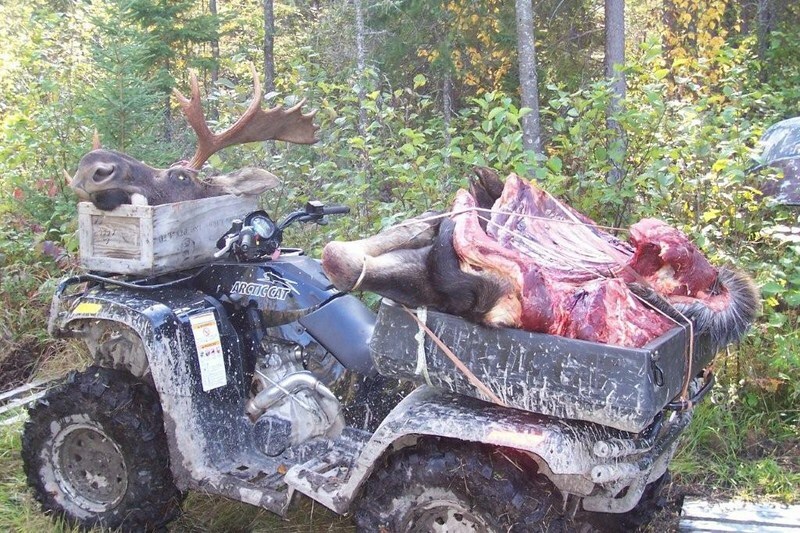 Two tags are required to tag one moose. 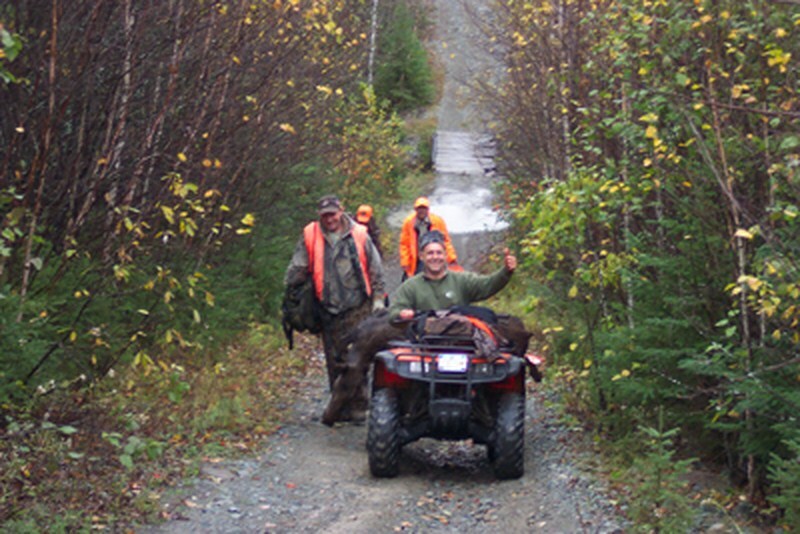 Each group of hunters will have their own guide.